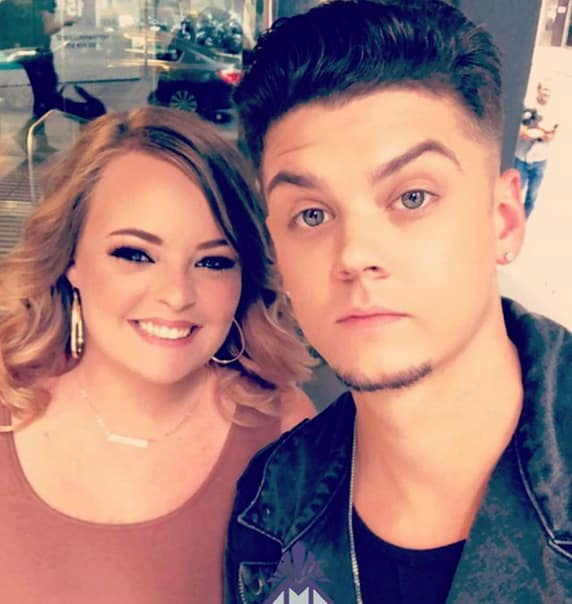 Catelynn and Tyler Baltierra continue to tell us that their marriage is fine. Yes, they are living apart on occasion, but they have no plans to divorce and every plan to continually co-parent. The latest case in point to back up this claim? 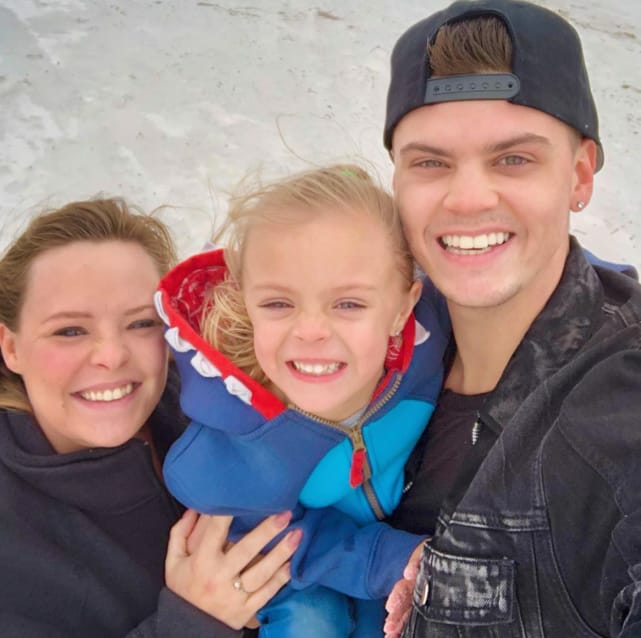 A couple recent photos on Instagram in which Catelynn and Tyler are happily spending time as a family with daughter Novalee. Why? Because she just turned four years old! 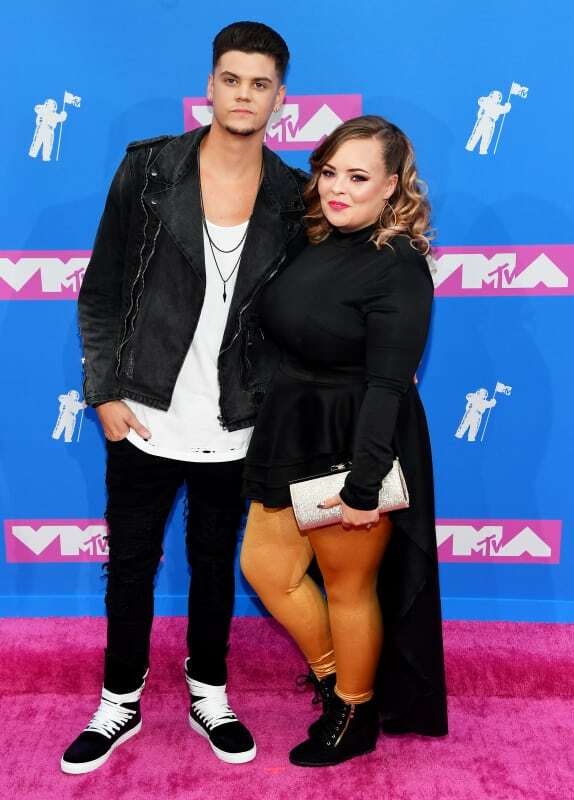 Catelynn and Tyler have had their marital issues. 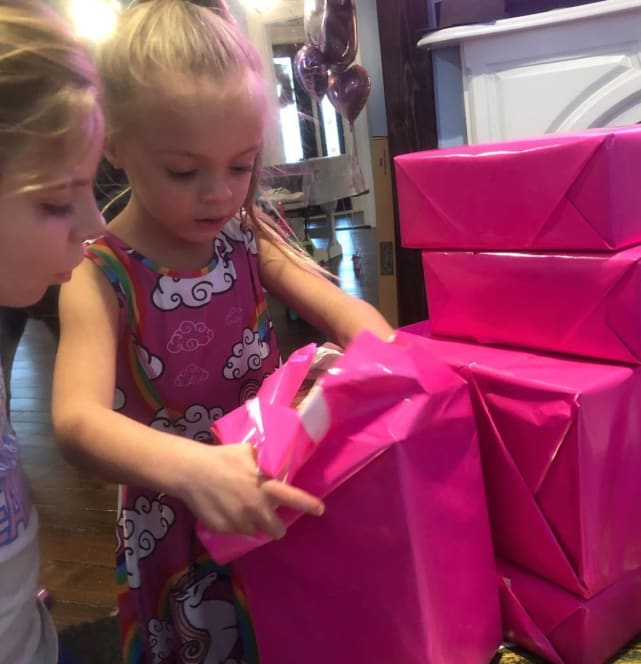 But look at them here, coming together for their daughter’s birthday. 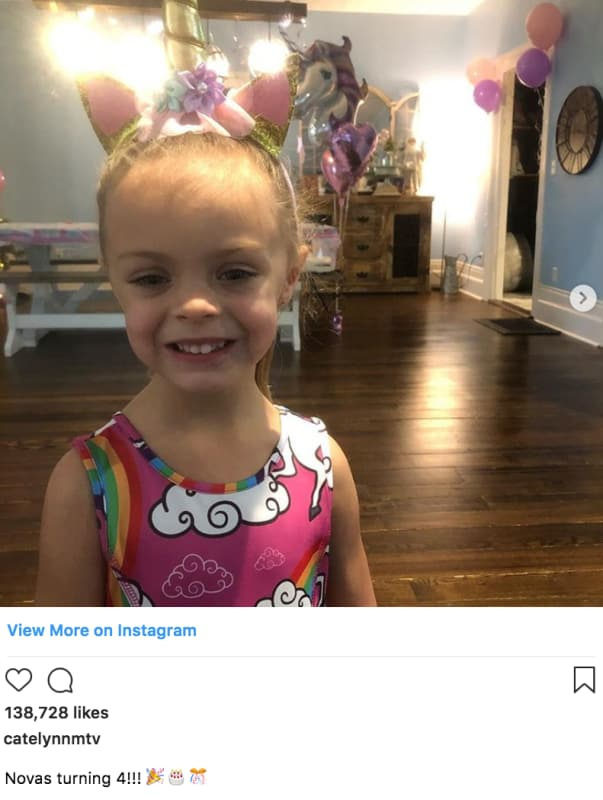 Catelynn can’t believe her little one is growing up so fast. 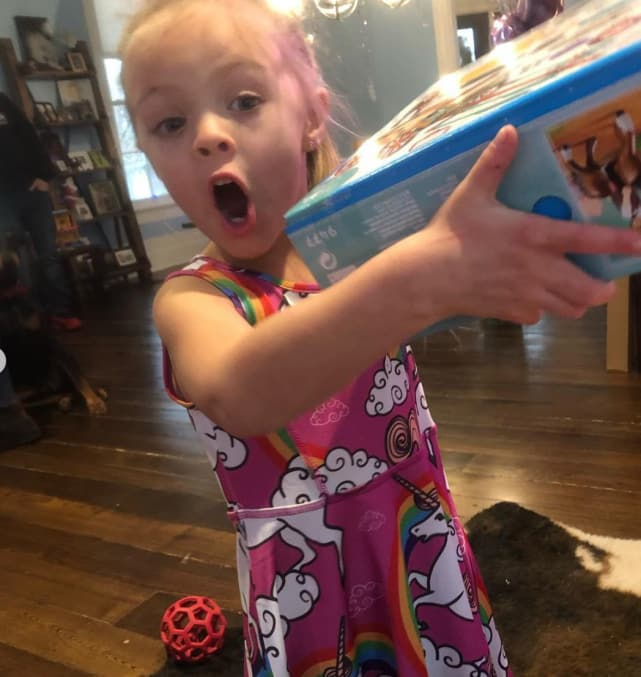 We love the look on Nova’s face here as she unwraps a gift. Briana DeJesus: PREGNANT With Javi Marroquin’s Baby?! John Mayer: Hospitalized for Emergency Appendectomy! Next story Blac Chyna to Rob Kardashian: It’s Not My Fault You’re Broke, Dude!